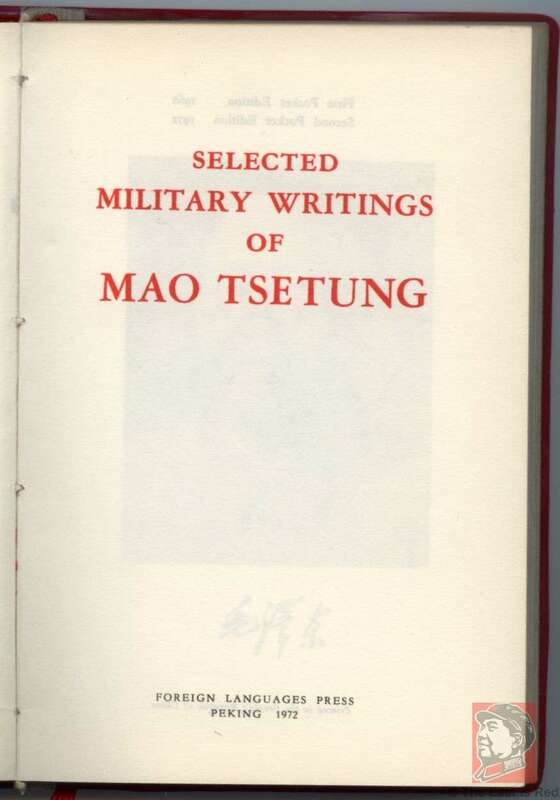 After Chairman Mao's Quotations, this book - 'Selected Military Writings of Mao TseTung', is likely the second best known and which has been translated into many languages. 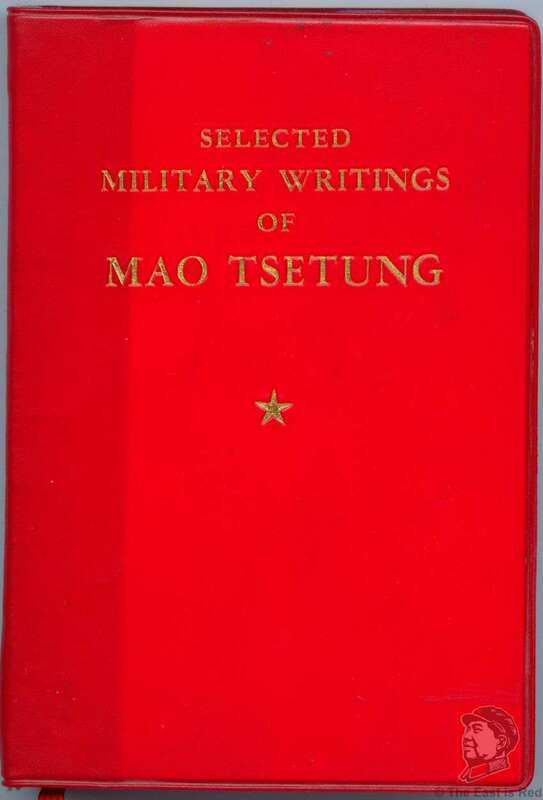 There are many famous essays including Problems of Strategy in China's Revolutionary War, On Protracted War, Manifesto of the Chinese People's Liberation Army, and Carry the Revolution Through to the End. 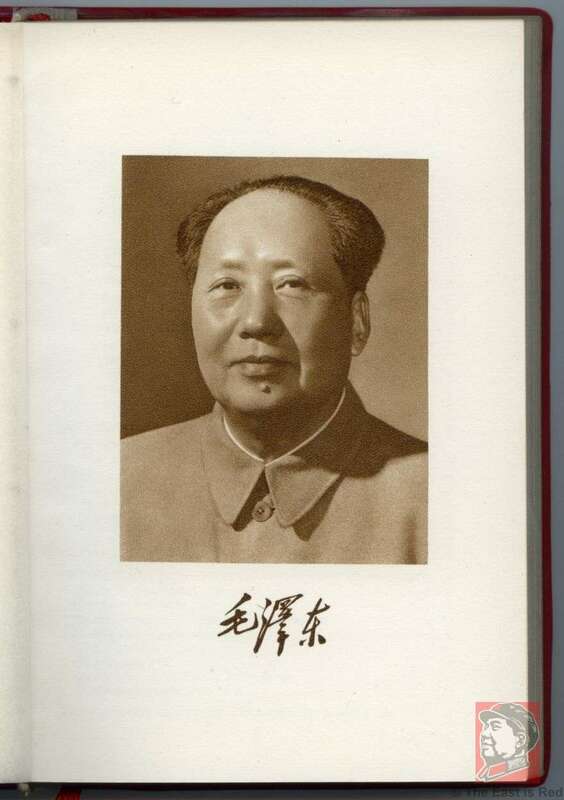 The book was printed by the Foreign Language Press in Peking in 1972 and is the 2nd edition. 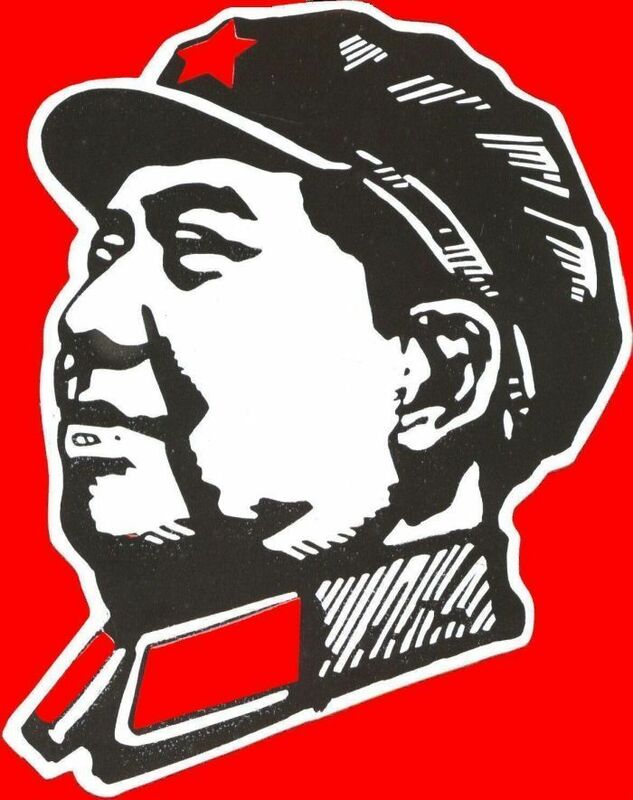 It measures 10.5cm (4.25 inches) x 15.5cm (6 inches).